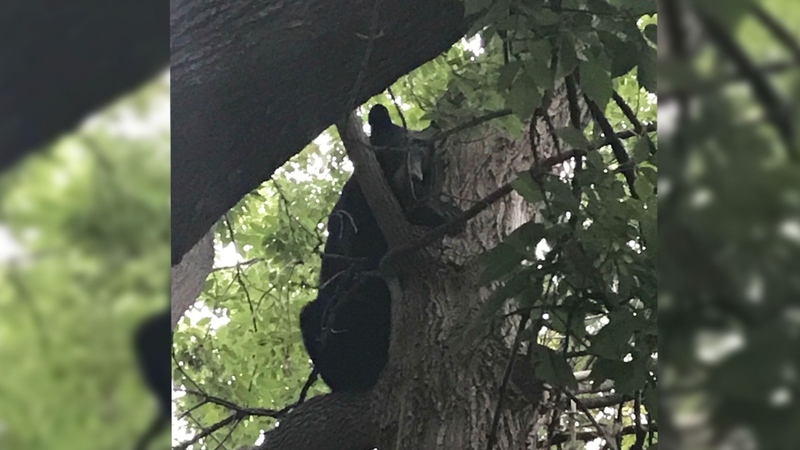 Ottawa police says a bear that roamed one of downtown Ottawa’s busiest neighbourhoods on Thursday morning is on its way out of the city. Police close off section of downtown Ottawa after several calls about a bear @PringleJosh / Twitter. 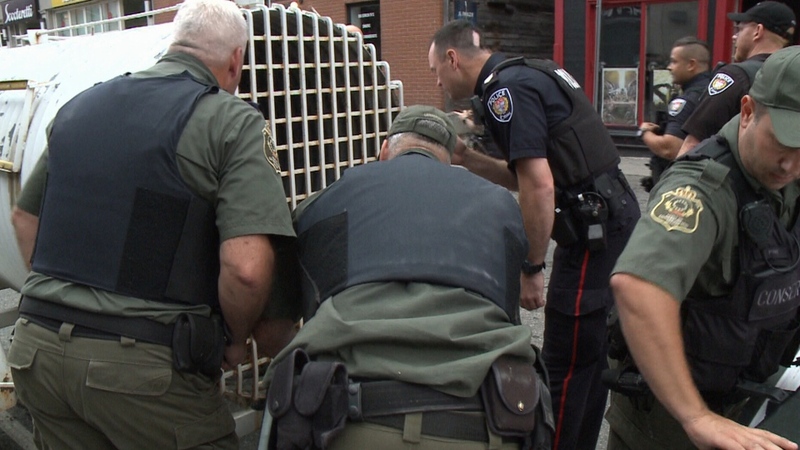 Gagnon says they succeeded shortly after 9 a.m. and the bear will soon be taken out of the city. Witnesses spotted a bear in the ByWard Market around 3:45 a.m.